Description Dried Fruits Australia (DFA) will receive almost $400,000 in Federal Government funding to advance the growth of the dried grape industry across Sunraysia. The funding, which will be provided under the Murray-Darling Basin Economic Development Program, was announced in Mildura today by Agriculture Minister David Littleproud. It will support a project designed to help increase dried grape production by 10,000 tonnes to meet new market demands, adding $30 million of value to the local economy and creating more than 100 new job opportunities. 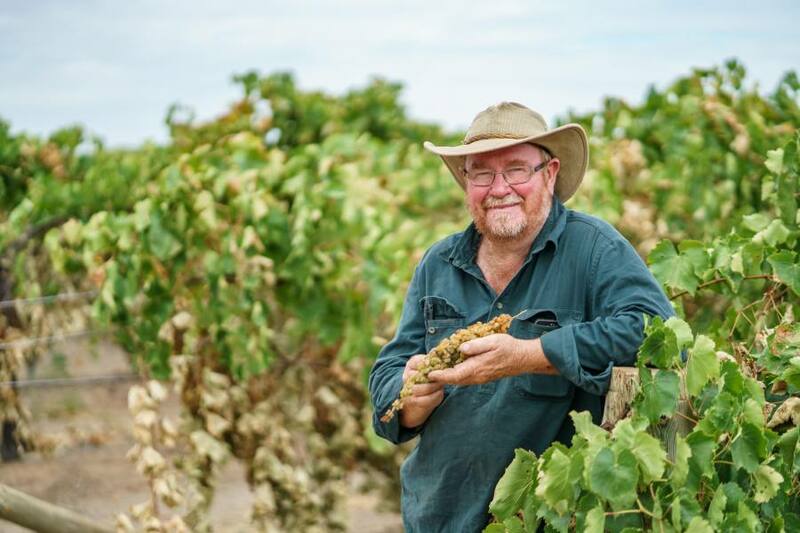 The three-year project will focus on building the capacity of dried grape producers and achieving high yields at four demonstration vineyards, located in Red Cliffs, Merbein and Colignan. DFA Chairman Mark King said strong demand for Australian dried grapes had given the industry confidence to forecast dried grape sales of 30,000 tonnes annually, compared to current production of 17–20,000 tonnes. 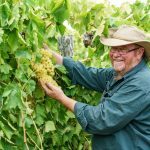 “With growing demand for Australian dried grapes across Asia, improved farmgate prices and new high-production systems, the sector stands on the verge of an investment surge,” he said. “To grow the industry, we need to build its capacity to invest in and utilise new innovative ag-tech systems, including irrigation and nutrition infrastructure and practices. “Embracing and developing new precision technologies will not only lead to increased production, but will also generate employment opportunities, new investment, and viable economic outcomes for the communities involved.” Mr King said about 60 per cent of Australia’s dried grapes were grown in Red Cliffs, Merbein and Colignan. “These areas also have huge growth potential and are located close to all three dried grape processing plants, making them the ideal sites for the project,” he said.